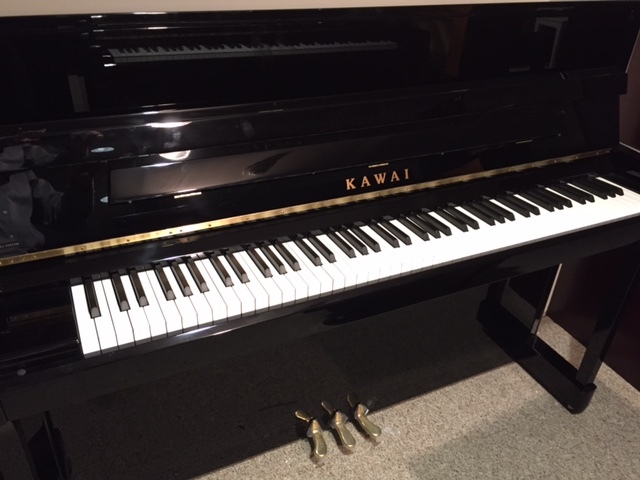 Allegro Pianos carry a wide selection of used upright pianos at our CT showroom. 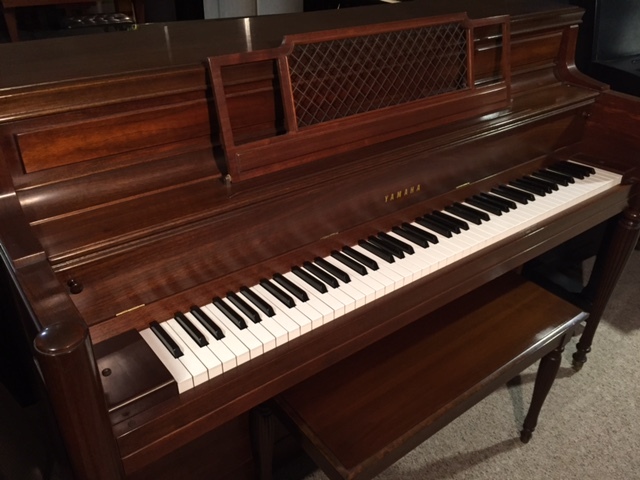 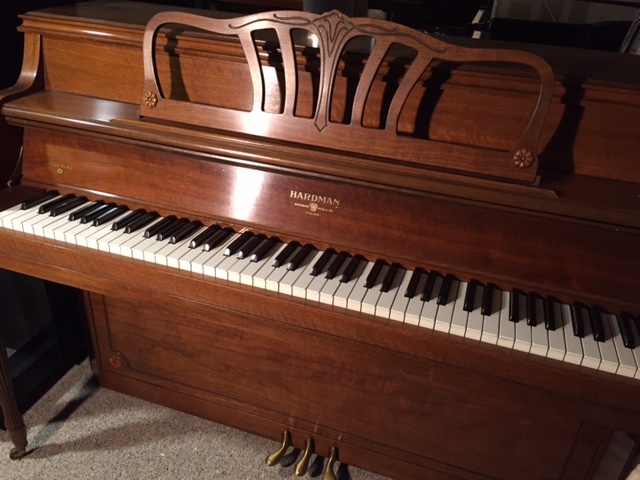 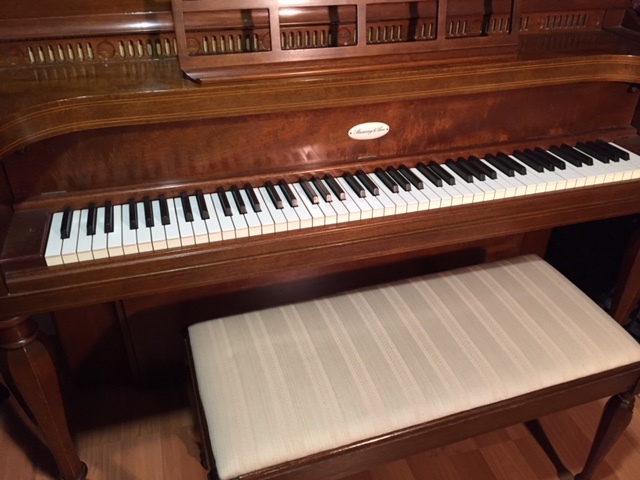 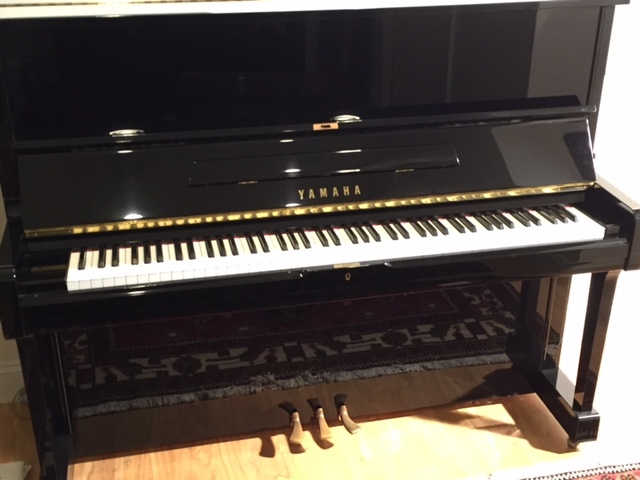 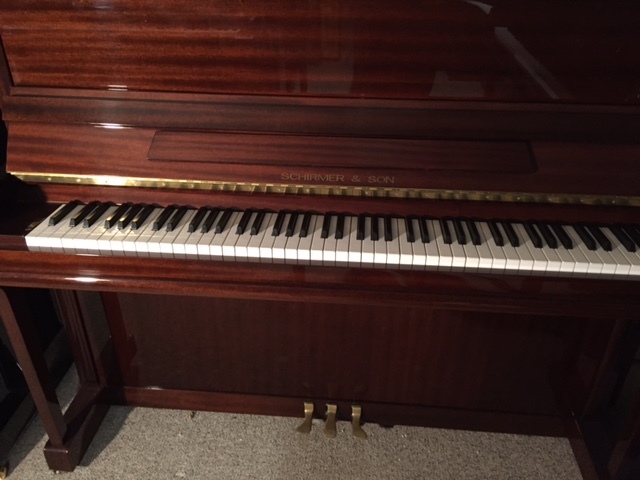 This used piano inventory is extensive and changes regularly and the pianos below indicate only a portion of the instruments available. 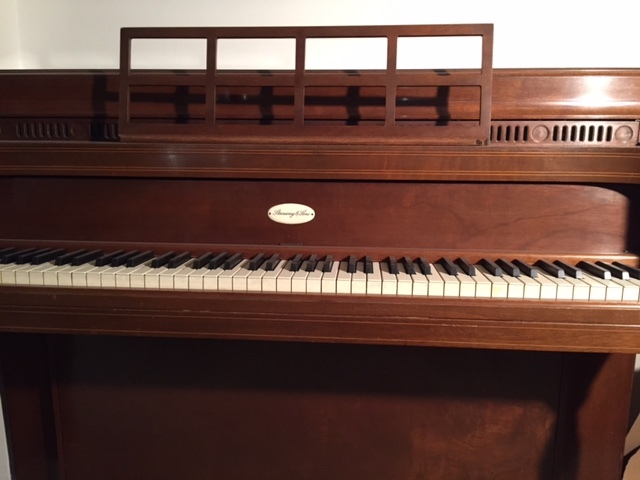 A rare find in this one year young piano. 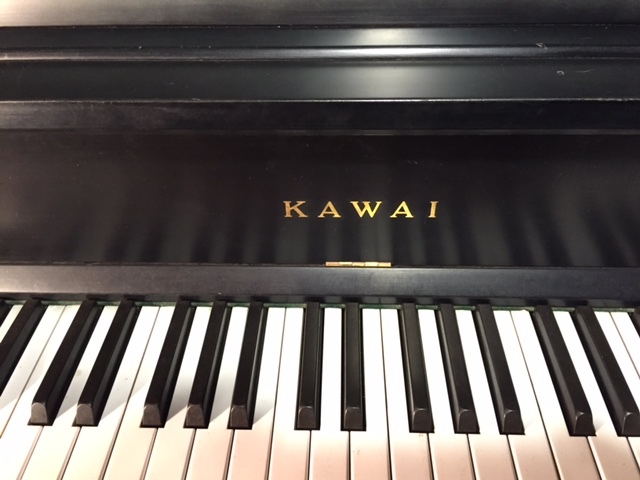 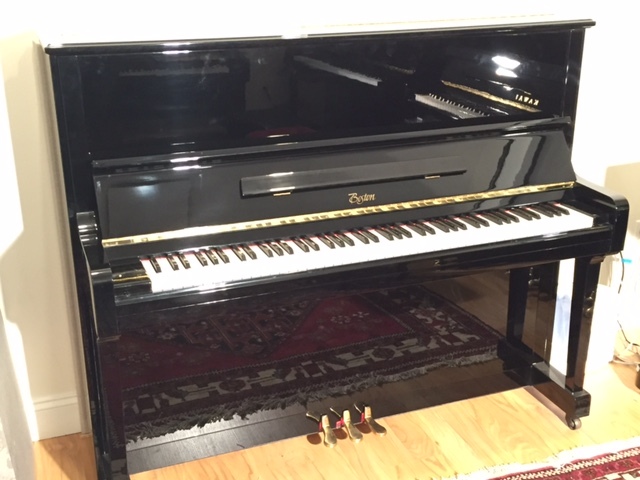 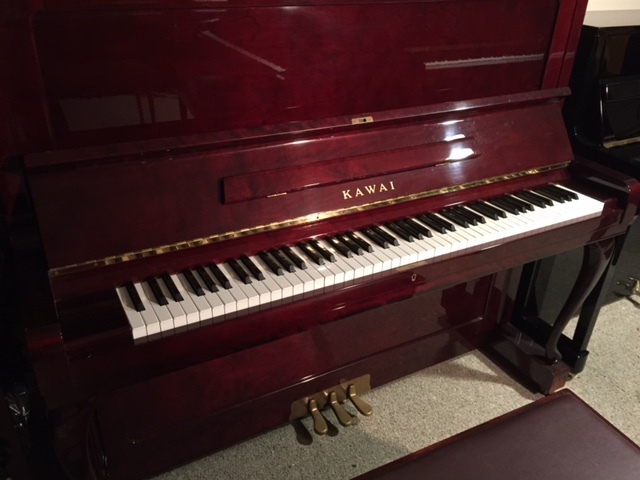 A fantastic new model introduced in 2013 and featuring the latest in kawai piano action technology.